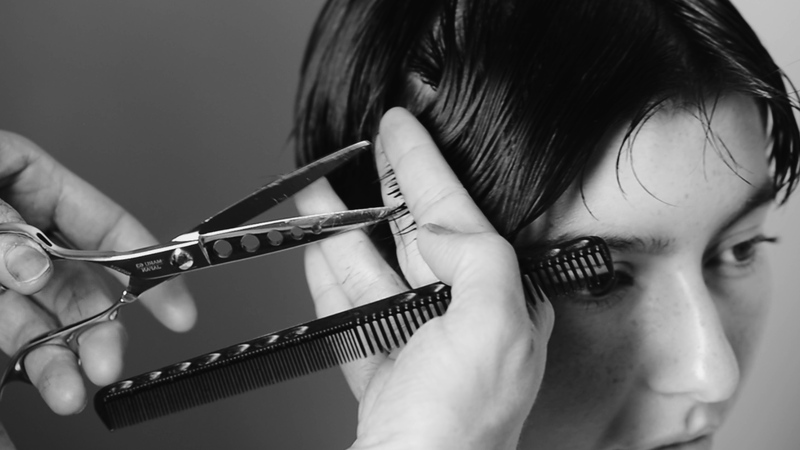 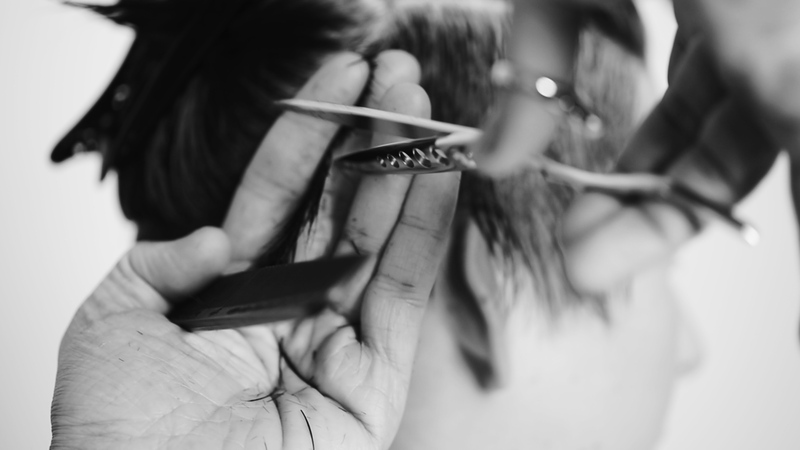 Maru will be a relief to those who love cutting with a wide-blade scissor, but who are deterred by the extra weight. 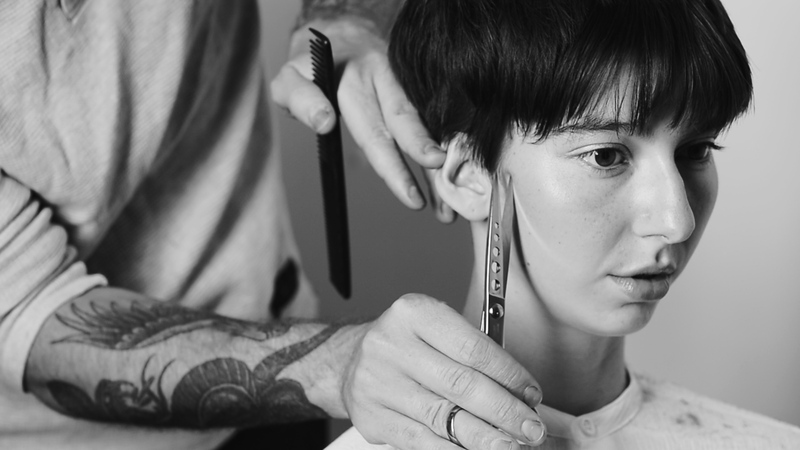 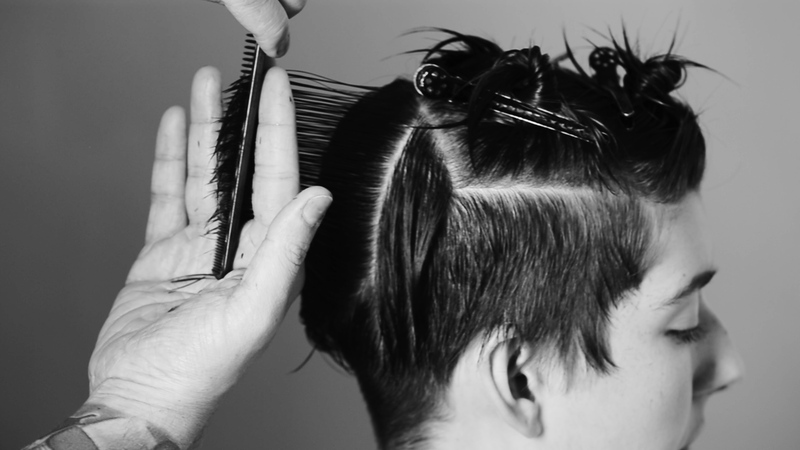 MARU has a perforated upper blade to reduce weight, while maintaining the ‘feel’ of cutting with a conventional scissor. 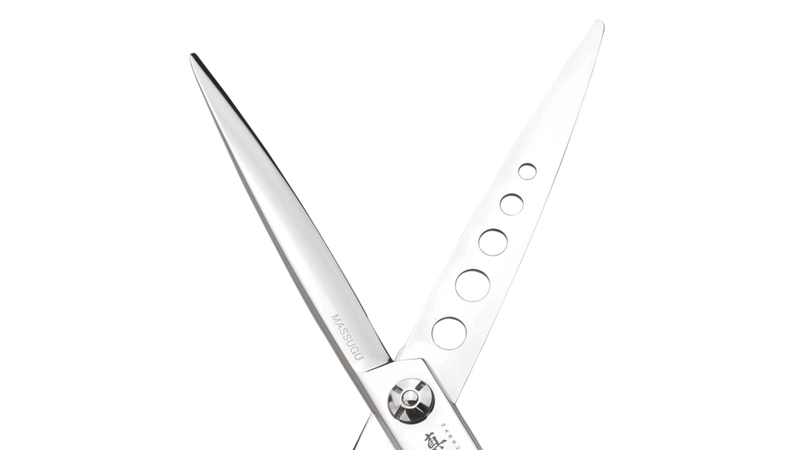 Due to the perforated upper blade Maru is less suitable for professionals who exert a lot of pressure with their thumb.